Wouldn’t it be nice if you threw a year-end party but someone else picked up the tab? That is exactly what Tiger Radler will be doing for two loyal fans sometime in the next three months. 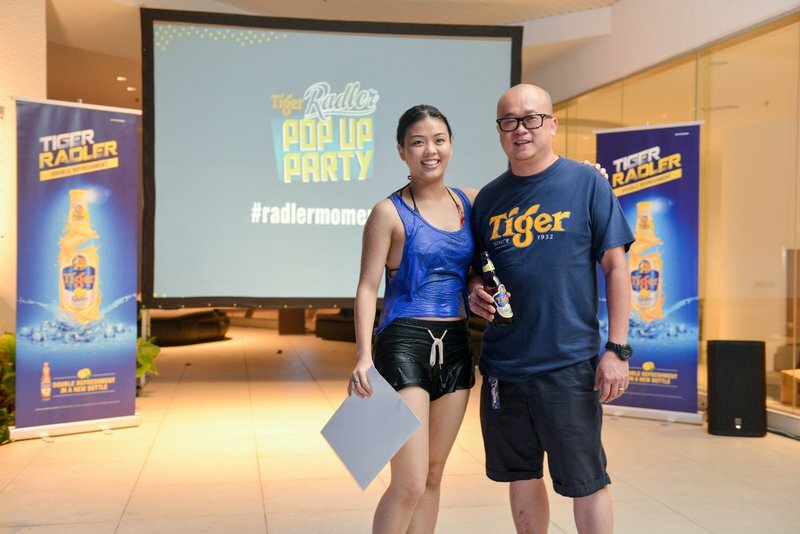 Both Tiger Radler fans won a RM5,000 house party package at the pop-up party held at Pullman, Bangsar last Saturday (20 December). 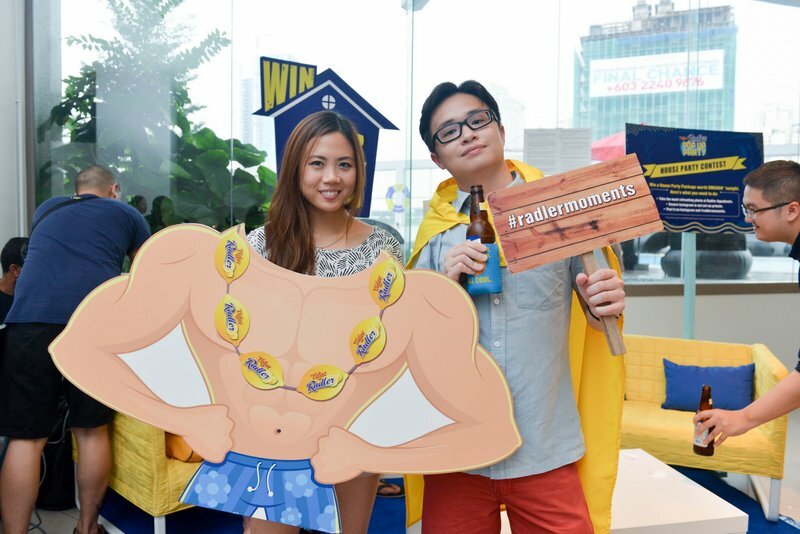 The first winner was selected from Tiger Radler’s #WhatsRefreshing contest. The month-long campaign which began late October, brought together the creativity of aspiring local talents through a photo/video contest. 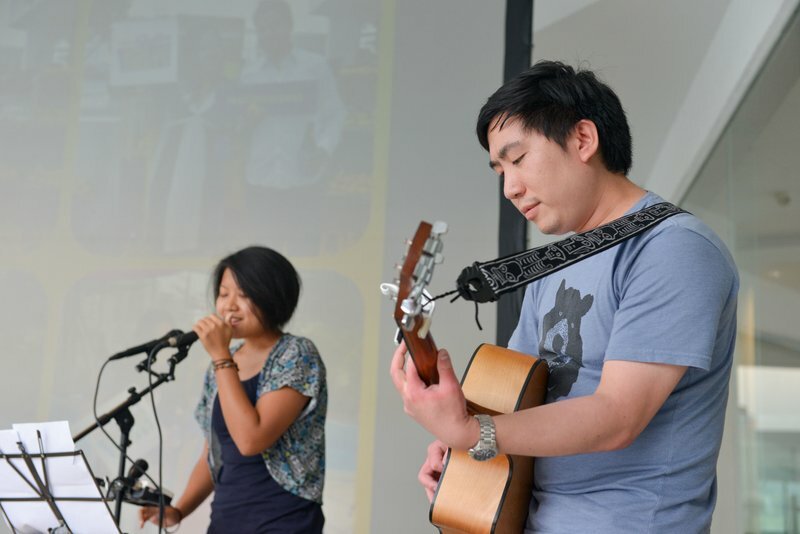 The idea, which calls for submissions of what is deemed refreshing, was developed by local photographer and filmmaker Melissa Toh. 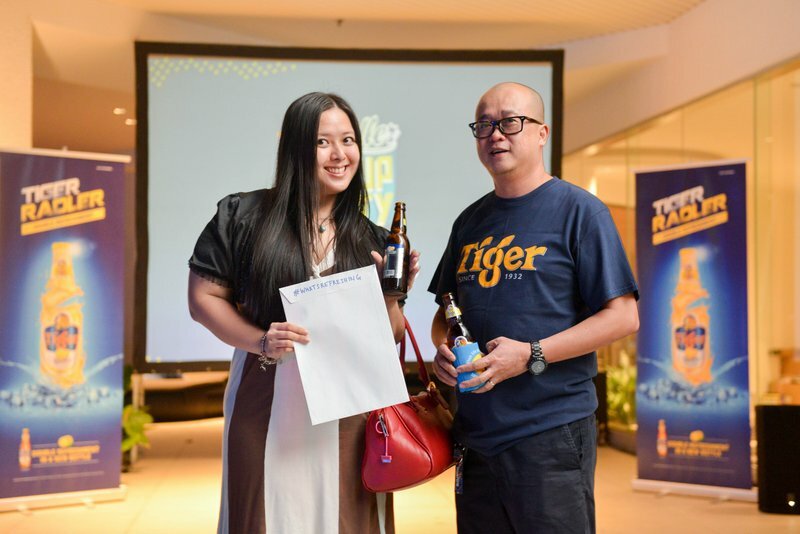 The final video made up of submissions was edited by Toh and screened at the Pop-up Party. 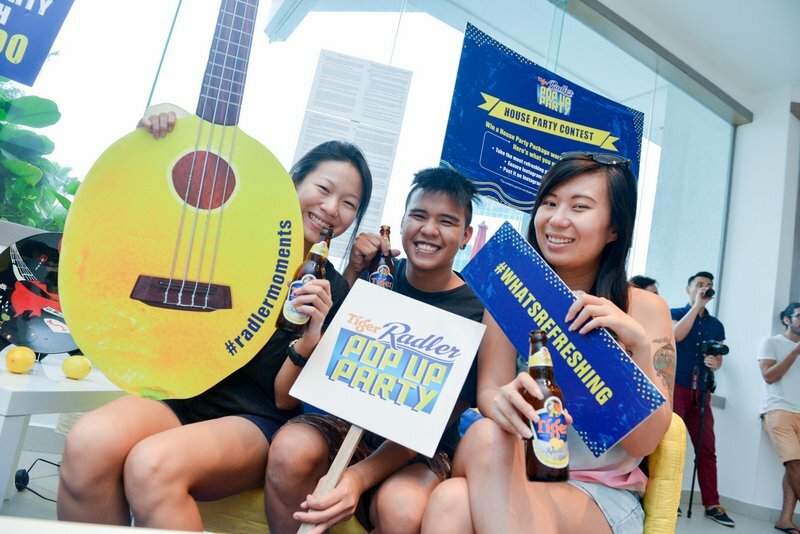 Following that, the guest who Instagrammed the most refreshing Radler moment at the Pop-up Party, became the second winner of the sponsored house party. 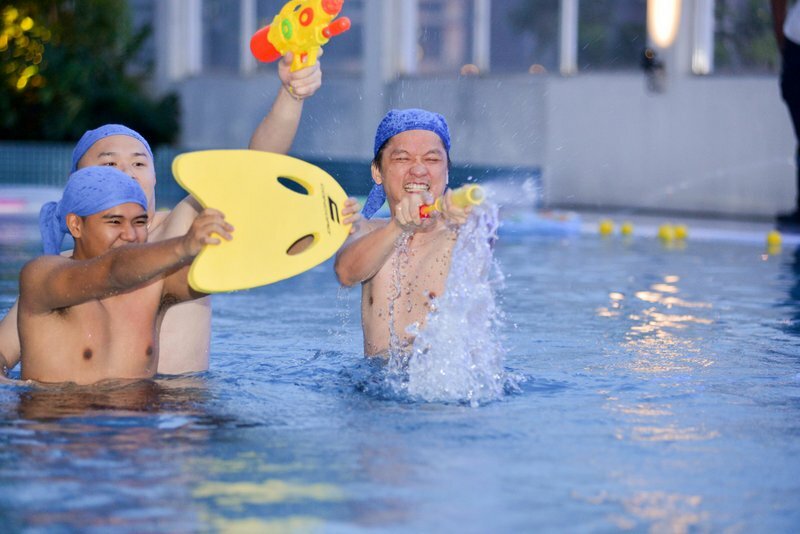 Similarly, guests were treated to a Radler occasion at the exclusive Aquabeats pool party filled with activities like “water gun warfare” and “chicken fight” as they mingled with like-minded people over a couple of Tiger Radlers. Local acts DJ Def and Ashes and Oak Trees provided the entertainment for the evening. 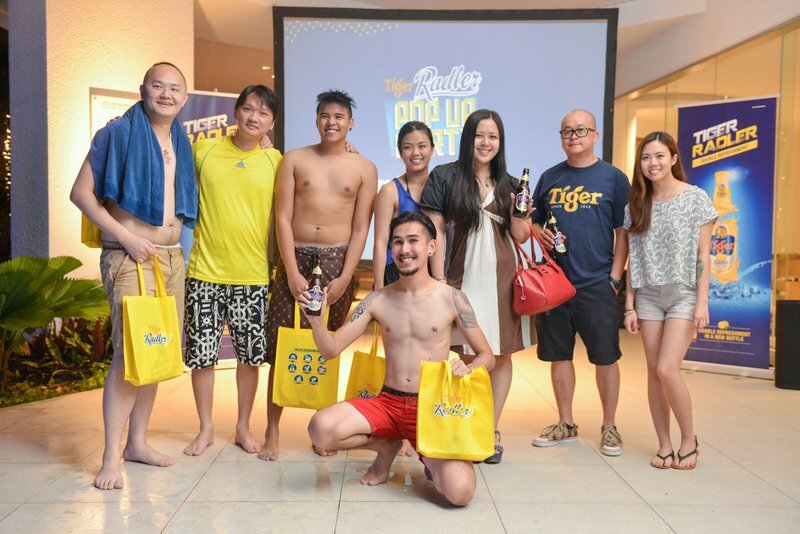 This entry was posted in News, Uncategorized and tagged beer, party, pool party, radler, tiger by TheGoodGoodGuy. Bookmark the permalink.